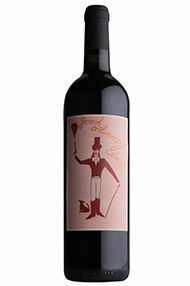 Celebrated British artist Kate Boxer created her dashing dandy – a nod to our former customer Beau Brummell – for the latest in our limited-edition series of Good Ordinary Claret. Just 7,000 bottles have been produced. Our best-selling wine for many decades, GOC, as it's known, brilliantly highlights the drinkability of modern red Bordeaux. Bright, medium ruby in colour it has a siren-like nose of black cherries, bramble fruit and wood smoke. The palate follows through with a long, velvety finish. 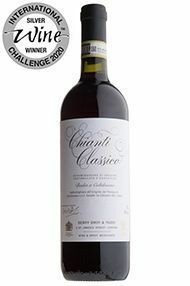 Equally at home with a weekday supper or a grand Sunday roast, it is the perfect wine for all occasions. 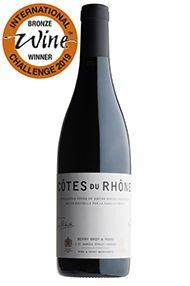 This Côtes du Rhône has been specially made for us by Rémi Pouizin, the talented winemaker and owner of Domaine Dieu-le-Fit. 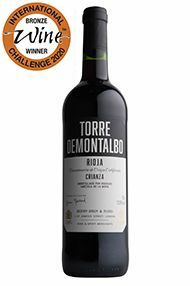 Made with exclusively organic grapes, the wine displays real purity of dark-berried fruit, with subtle spicy notes and a black-olive twist that is so typical of this region. 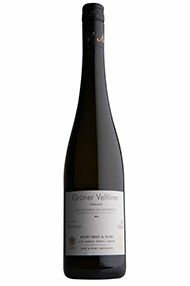 Its juicy fruit core is wonderfully balanced by refreshing acidity and crunchy, chalky tannins. From the hills of Gaiole, in Tuscany's historic Chianti Classico zone, this Sangiovese-dominant blend is made by Badia a Coltibuono. Perfumed aromas of red cherry, wild herbs and a spicy complexity lead to a dense palate laden with ripe fruit, savoury depth and freshness. The tannins are integrated and polished, framinga generous finish. Perfect with grilled meats or tomato-based pasta dishes. 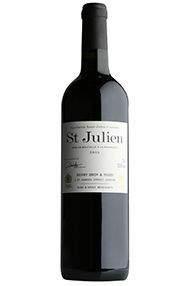 This is the first vintage of our own-label St Julien to be made by Ch. Léoville-Las Cases, one of the finest properties in Bordeaux. Broodingly deep, dark and glossy in the glass, it has a ripe nose of black cherries, crème de cassis and cedar wood. 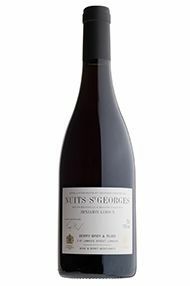 The full-bodied palate is laden with pure blackcurrant fruit, wood-smoke and has a long, complex finish. 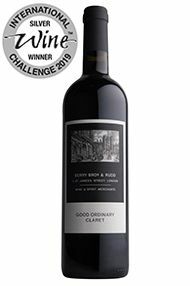 A blend of 63 percent Merlot and 37 percent Cabernet Sauvignon, the superb 2016 vintage will repay a year or two in the cellar, but is hard to resist now. Ch. 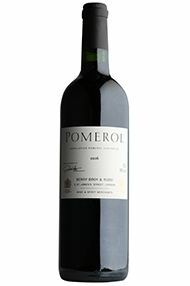 Feytit-CIinet has been making our Own Selection Pomerol for many years. We believe this particular vintage of theirs is one of the very best we have tasted. From the glossy, deep purple colour to the expansive, Merlot-dominated nose which explodes from the glass, there is great energy to this wine. Intense notes of ripe cherry, blackberry and chocolate show on the nose, with a wonderful depth and silky texture on the mouth. It will improve for a year or so, but is also sensational from the word go.